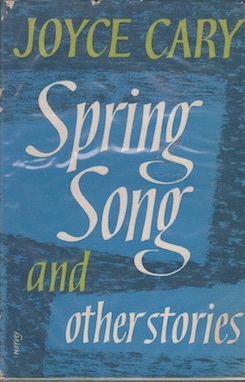 Widely varied in every way, these thirty-four stories are united by their narrative brilliance; they range from ironic meditation on good and evil to joyful celebration of human creativity. They are set in Africa, in England, in the present or the past, in a child’s microcosm, a Nigerian bush-station, a businessman’s home, a soldier’s night under the stars. Their characters are as various as their settings – devoted mothers, children practicing to be grownups or in rebellion, harassed men trying to reconcile dream and reality. In length and technique they show the same extraordinary variety. The two long narratives of African life contrast with the miniatures such as ‘Romance’, the only short story that Time magazine had hitherto published. "They break all the rules of short-story writing – or, occasionally and devastatingly keep them. Whether the rules are kept or broken the stories are extraordinarily vivid and powerful, the writing often magically good. 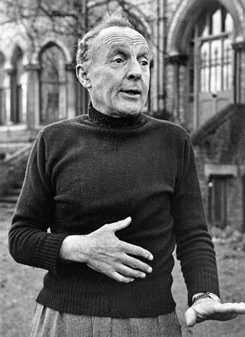 What a writer we lost when Joyce Cary died."